Sufficiently satisfied with their new amateur tryout additions, the Texas Stars have assigned two forwards, James Phelan and Robbie Payne, to the Idaho Steelheads. According to the league transaction list, Phelan was technically assigned before the game last night, and Payne was assigned today. 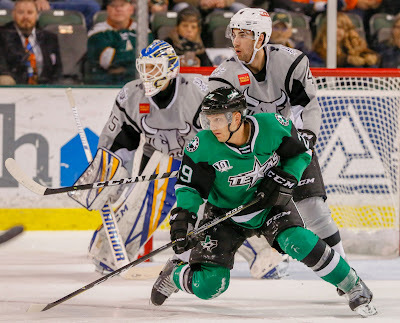 The Texas Stars, American Hockey League affiliate of the NHL’s Dallas Stars, announced today that center James Phelan and right wing Robbie Payne have been returned on loan to the club’s ECHL affiliate, the Idaho Steelheads. Payne, 25, has recorded six points (2-4=6) in 29 games with the Texas Stars scoring his first pro goal on Feb. 15 against the Tucson Roadrunners in a 2-0 win. The first-year forward skated in six games at the end of the 2017-18 season and recorded a pair of assists for the Stars before signing with the club during the offseason. The 5-foot-11 rookie from Gaylord, Michigan also logged nine games in the ECHL with the Steelheads, earning nine points (5-4=9). The undrafted winger played four years at Northern Michigan University prior to turning pro and was named team co-captain as a senior in 2017-18. In 158 NCAA games with the Wildcats, Payne notched 94 points (54-40=94). Phelan, 22, entered his first professional season this year and has since accrued five points (3-2=5) in 27 games with the Stars. The 5-foot-11 forward made his pro debut on Oct. 5, 2018 against Grand Rapids and notched his first goal eight days later against the Rockford IceHogs. 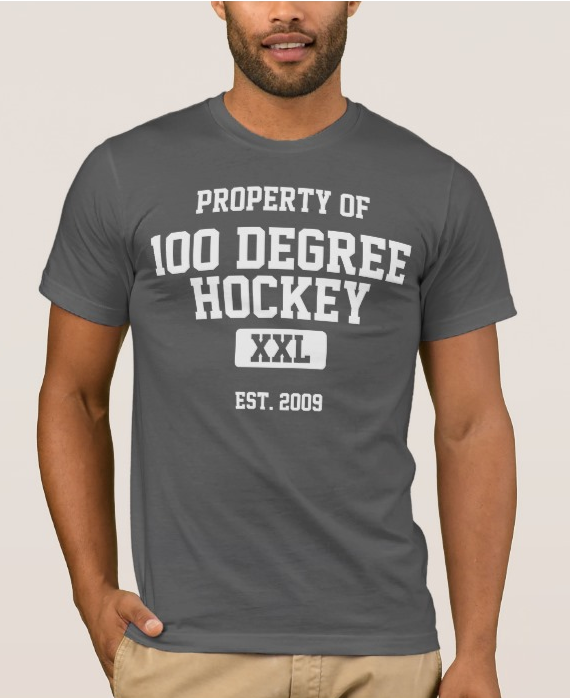 The undrafted skater from Laval, Quebec played five seasons in the QMJHL before turning pro. Across 321 games with Shawinigan, Victoriaville, and Moncton, Phelan earned 191 points (86-105=191) in his junior hockey career.